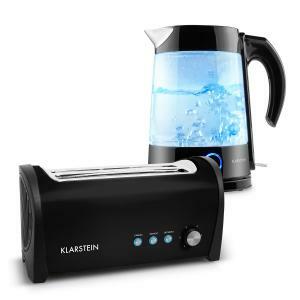 Kettle & Toaster Sets at the Best Price! No kitchen is complete without them, they both help make a kitchen more homely and especially when they are matching kettle and toaster sets. Whatever colour you desire, we have it in abundance! 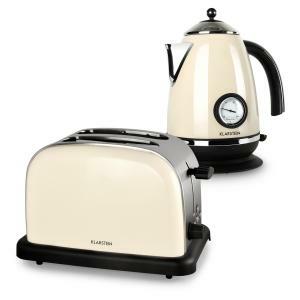 Make your toast and tea/coffee in style with this kettle and toaster set, they look classy and ooze retro modern chic. 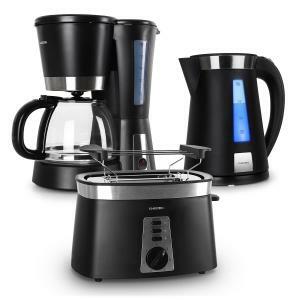 All of the range of the toaster and kettle are all straight out of the 1970s with modern features! Our epic range of the kettle toaster set sets pulses racing with their vibrant colours which can fit into any kitchen seamlessly. Each of our toaster kettle sets brings a certain atmosphere to the room through their colours; we have a range of bright coloured toasters and kettles, but also soothing colours as well! 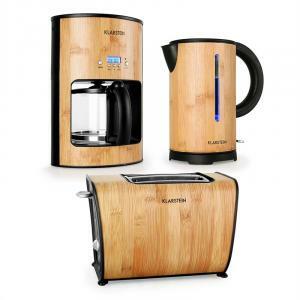 Everyone loves toast in the mornings, it’s what wakes us up in the mornings and gives us the energy to go through the day, so why not make your breakfast with our kettle and toaster sets! Relax in the mornings and let the kettle toaster do the job for you. Only thing you need to do in the mornings is pick out which music to listen to, with our range of the iPod docking stations you will not be short of options. Or, if you need some more adventurous, then why not our boomboxes, which will definitely get you energized in the mornings with your toaster and kettle sets! Crispy fresh toast with a cup of hot tea, sounds good doesn’t it? 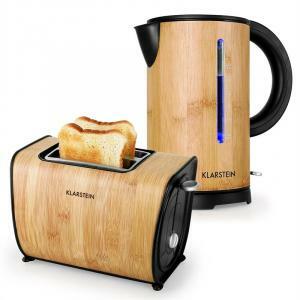 Well we have the perfect selection of toaster and kettle sets for you to start your day off with a bang. 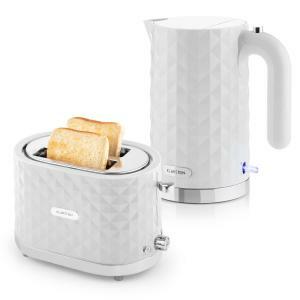 They look uber stylish and will provoke jealous remarks from neighbours, friends and family who will want the kettle toaster set for themselves! All for under £100 seems too good to be true, but luckily for you all of our toasters and kettles are at unbeatably low prices, so check out our online store today for the best deals!